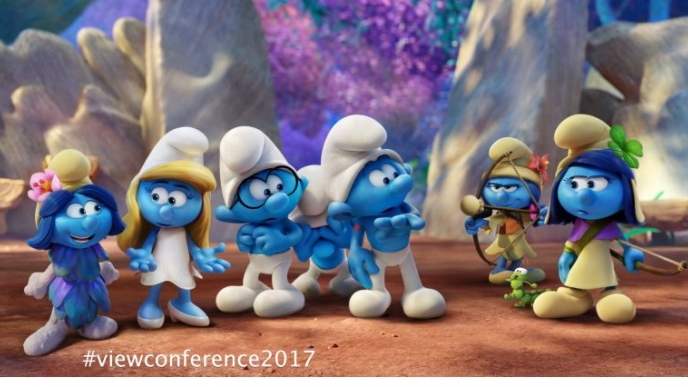 Michael Ford is a visual effects supervisor at Sony Pictures Imageworks most recently supervising the fully-animated feature film SMURFS: THE LOST VILLAGE for Sony Pictures Animation. He previously worked on Columbia Pictures' CONCUSSION and was a CG supervisor on Warner Bros. 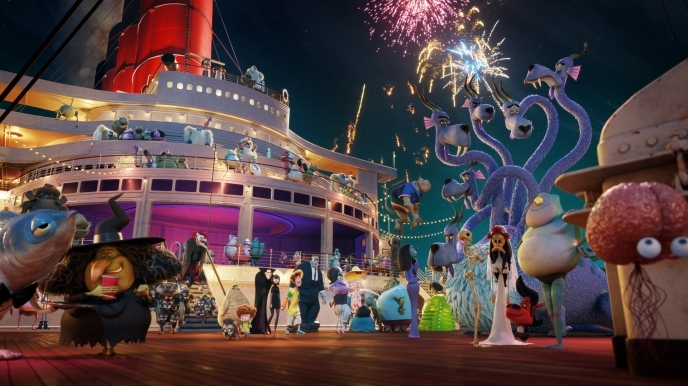 Animation's STORKS.While at Imageworks, Ford served as CG supervisor on Sony Pictures Animation's HOTEL TRANSYLVANIA, ARTHUR CHRISTMAS and CLOUDY WITH A CHANCE OF MEATBALLS 1 & 2. His Imageworks credits also include the Academy Award® nominated film SURF'S UP and OPEN SEASON. He has been nominated for four Visual Effects Society Awards.Prior to joining Imageworks, Ford has worked on numerous feature films at Industrial Light and Magic and Centropolis FX including THE MUMMY, THE PERFECT STORM and GODZILLA. Ford is a graduate of the University of California, Los Angeles.